As with running any business, there is always the risk of legal issues arising. One common occurrence is the loss of images due to card malfunction. A client who has their images lost can spell big legal trouble for you and your business. 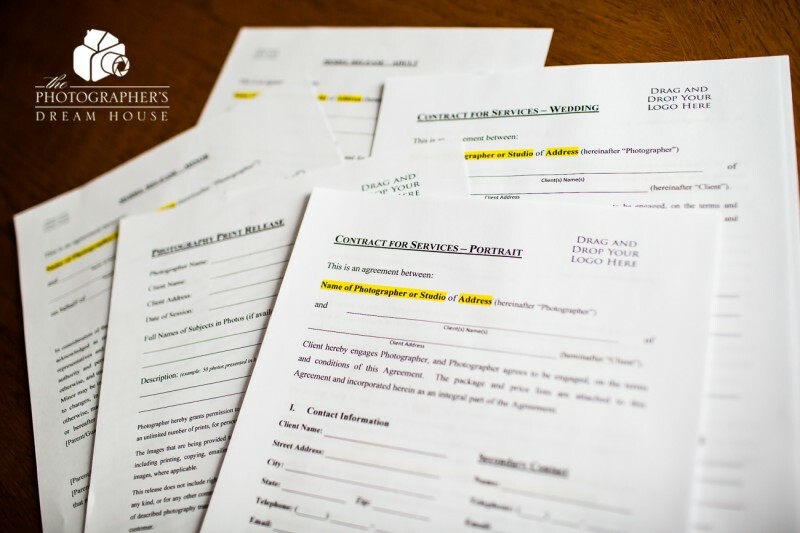 If you are not protected with a photography contract and your business is not the right business entity, clients may have the legal authority to come after everything you own, including your house! What about clients who misuse your images? Or, if clients are not properly informed or your documents are not worded properly, they have the power to use your images however they like. Did you know that without the proper signed model release, a client can dispute your use of their image on your website, blog, or Facebook page? Or even the way you edit their image? Are you legally protected in case something like this happens to your business? 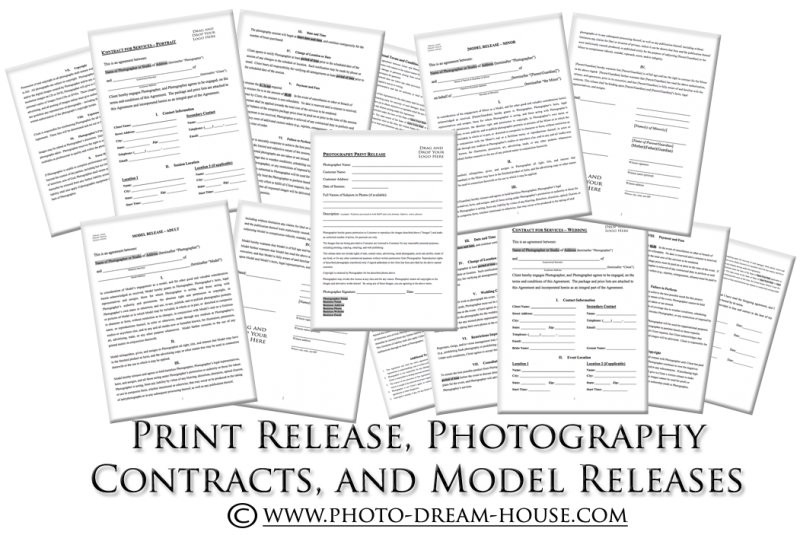 If you are not currently using a photography contract, model release, or a print release, you are putting your business at risk. Even if you are using these documents, are you sure they are fully protecting you and your photography business? The Photographer’s Dream House has made it so simple to protect yourself once and for all! Not to mention the fact that you will be saving yourself hundreds of dollars if you were to go to an attorney and get these legal documents written up for your business! What legal documents are offered? Click one of the links below to learn more about the photography legal document! If you are looking to purchase more than one of these legal documents, we have business bundles put together for you! Head on over to the Business Bundles page and check out the different combinations we have. You can save lots of $$ this way, too! The purchase and/or use of this document does not create an attorney-client relationship, nor does it constitution legal advice. If you have any questions about any of these documents, consult with an attorney. This (these) document(s) was (were) intended for use within the United States. Customer uses them outside of the United States at his or her own risk. Editable form fields are used in these documents for personalizing them to your individual use. Modification of any document outside of these fields is done at the customer’s own risk.